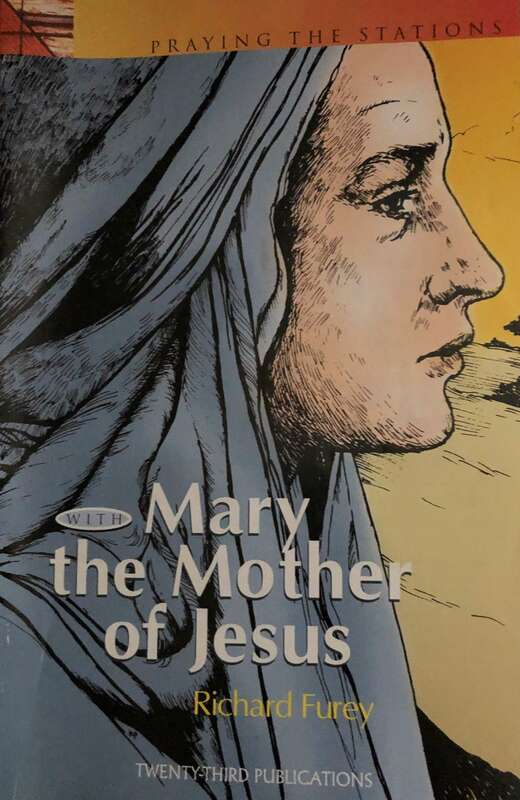 ...the Mother of Jesus tonight, 6:30 pm. This powerful prayer becomes even more poignant when we reflect on Jesus' suffering through His Mother's eyes. Our Catechumens and Candidates in RCIA will be on retreat today as they make final preparations to be received into full Communion with the Church. Please keep them in your prayers today and during Holy Week. Monthly Parish Breakfast, 9:30-1:00 pm. Hosted by our High School Youth preparing to attend the National Catholic Youth Conference (NCYC) 2019 in the fall. Please join us to support our youth.